For those who wish to experience the joys of caravanning before purchasing a caravan or even those who do not want the responsibility of owning a caravan, we have a couple of caravans that are available to hire throughout the year. Our touring caravans for hire in 2018 offers you the very best from Lunar & Bailey. The models and layouts are shown below along with the hire rates and other extras that may be needed. 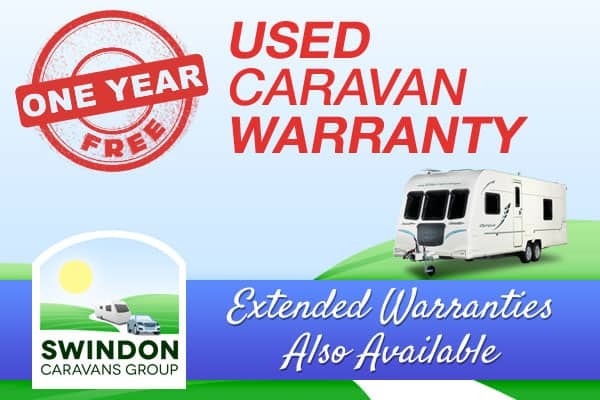 Our hire caravans receive a full workshop check from our experienced technicians and a full valet prior to your collection and we always ensure that the tow match between your vehicle and the hire caravan is safe, legal and compatible. Unfortunately we are only able to hire for a minimum period of 2 weeks (longer periods are of course welcome) but the start and finish dates do not have to be weekend based. We will fit in dates as and when we can to suit individual requirements. 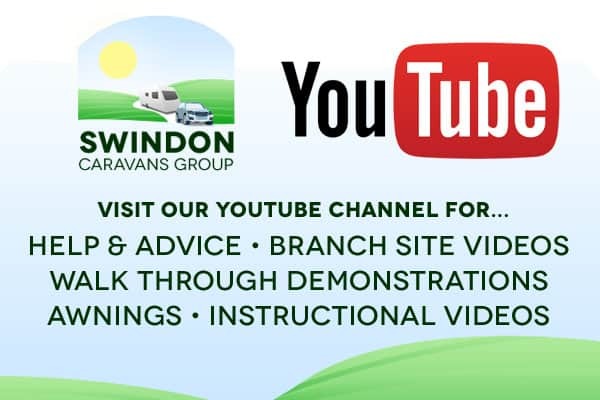 Call us on 01793 772096 or via email at admin@swindoncaravans.com where we can check availability, confirm your car towing capacity and answer any questions you may have. Please note that our hire fleet is operated at our Swindon branch only.